Buddhist pilgrimage tour in Nepal, the Himalayan lap has always been a sacred retreat center for religious practices. The internal strife and invasion adversely effected dissemination of Buddhism in the place of its origin (Border of India and Nepal). The mountainous country of Nepal became safe haven for Buddhist practice for centuries. Kathmandu and its periphery have hundreds of meditation caves, monasteries and stupas related with Bodhisattvas, Shiddhas and Buddha. Here one can find meditation caves of Guru Padmaswambhava, Milarepa, Naropa and Tilopa. 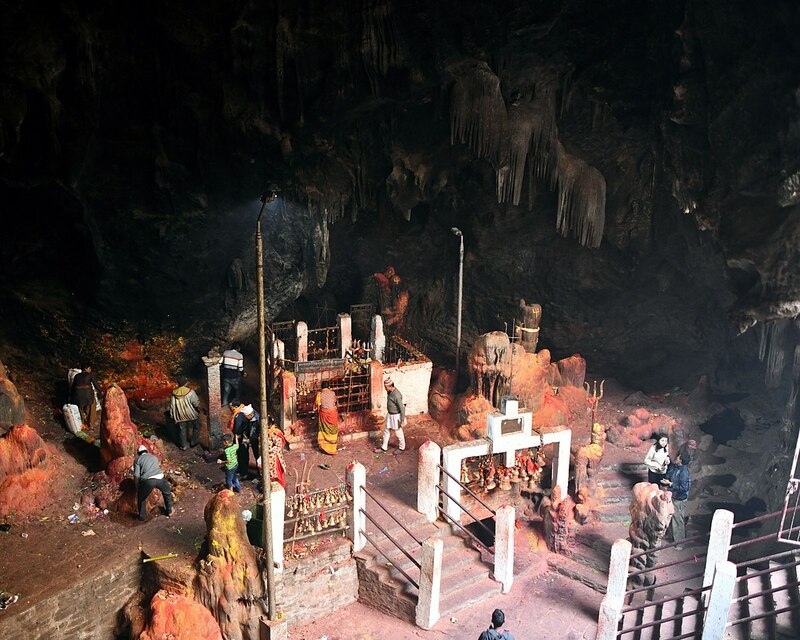 The Maratika cave of Halesi and Namobuddha are two most important Buddhist pilgrimage sites outside Kathmandu. Most importantly, the birth place of Lord Buddha, Lumbini falls at present in Nepal. Over 60 archaeological sites have been identified around Lumbini including the only surviving, unexcavated Buddha relic Stupa of Ramgram. 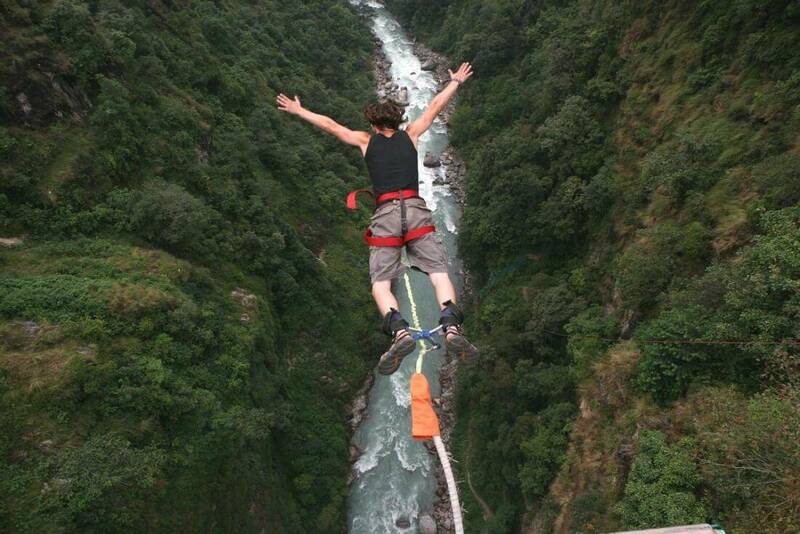 If you want to mix cultural, heritage, Buddhist, Hindu and Himalayas tour please visit Nepal Golden Triangle tour which cover, wildlife, jungle, rafting, Kathmandu, Chitwan, Lumbini & Pokhara tour. Come down to the Hotel restaurant for breakfast. Your tour guide will be introduced. He will guide you through the Buddhist sites of Kathmandu. We will visit two stupas of Swyambhunath and Boudhanath, Naropa and Tilopa caves of Pashupatinath and the oldest existing Buddhist city of Patan. Maratika cave, Halesi is one of the six most important Buddhist pilgrimage site. This is where Buddha Amitabha taught eighteen Tantras of long life. The Dakini Sangwa Yeshe recorded and hid these teachings as Terma at Maratika. Later Guru Padmasambhava received the teachings. After practicing for ninety days, Buddha Amitayus appeared in the sky and gave initiations to the Guru and Mandarava. They then attained the Vidyadhara of longevity. With the extension of highway, it is possible to take 4WD to Halesi and back. Maratika cave is located 200 km east of Kathmandu. Lumbini and its surroundings are dotted with archeological sites related with Lord Buddha. There are over 60 excavation sites among which some of them are popular Buddhist pilgrimage sites. The legendary Lumbini garden is now developed into a sanctuary that spread over the 6 sq km area. The Mayadevi temple houses the marker stone and foundation of ancient temple resembling the exact birthplace of Lord Buddha. Monastic zone is developed into World Buddhist center with monasteries constructed by Buddhist communities from different countries. Ruins of Tilaurakot palace has been discovered 27 km west of Lumbini. Tilaurakot is ancient capital of Sakya kingdom (Kapilavastu) where Siddhartha lived his early 29 years as a prince. Along with other structures, one can still observe the remains of the eastern gate through which Prince Siddhartha took great renunciation. Ramgram Stupa is the only Stupa which still retains Buddha relic in its intact form. When Buddha attained 'Mahaparinirvana', his body was cremated. The mortal relic was divided among the 8 claimants. While other Stupas were later excavated by Emperor Ashoka or distorted in conflict, the relic remained intact until the date in the Ramagram Stupa. Kudan (Nigrodharma) has the stupa remains, where King Suddhodhana (father of Buddha) met Lord Buddha after he attained enlightenment. Gotihawa was ancient Khemavati the birth place of Krakucchanda Buddha. Niglihawa is the birthplace of Kanakmuni Buddha. Emperor Ashoka visited both places and erected pillars with inscriptions. The pillars are broken in both places. Sagarhawa is the place where Sakyas were massacred by King Virudhaka out of vengeance. About 70,000 Sakyas were killed in the massacre. The sakyas didn't strike back as they believed in nonviolence. Namo Buddha Stupa of great being full of compassion.After breakfast, we will drive to Bhaktapur, which is 17 km (45 mints)from Kathmandu. Bhaktapur is known as 'The Living Museum' as it still retains its medieval fragrance. Just the hill above Bhaktapur lies the cave where Milarepa meditated. It is known as Bagishwari Saraswati Sthan (Manjushree cave). Later drive to Namobuddha. The Namobuddha Stupa is believed to be erected over the relic of Bodhisattva who sacrificed himself to feed starving mother tigress and her cubs. Namobuddha at 1,700 m is also provides panoramic view of the Himalayas. Drive back and spend a night in Dhulikhel. Sunrise over the Himalayas from Dhulikhel is what drives hundreds of tourist in this hill staion town. After breakfast, we will drive to Pharping in the south of Kathmandu. Pharping (Yanglesho) is the place where Guru Padmashambhava attained the state of enlightenment. There are two major caves blessed by Padmasambhava. Drive back to Kathmandu and free evening for last hour packing. Our tour officer will come with a transportation to drive to the Kathmandu Airport for final departure.